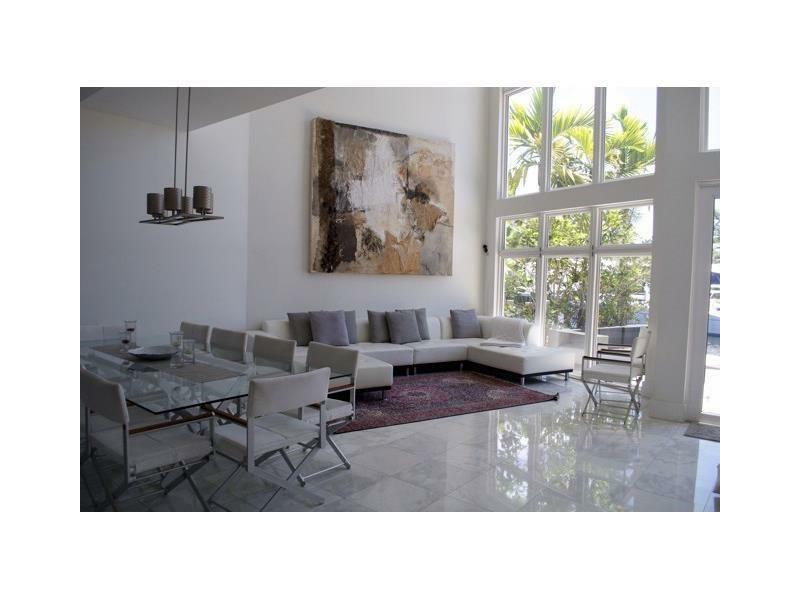 "Coral Ridge Waterfront Townhouse Built in 2008"
Facing South on Deepwater Canal to Intracoastal. Bring your Boat. on 4 Levels including Roof Top Sun Terrace with All The Views.